Summer at the Millvale Community Library is a frenzy of slamming doors, popsicles, bike helmets, and (more recently) hover boards. 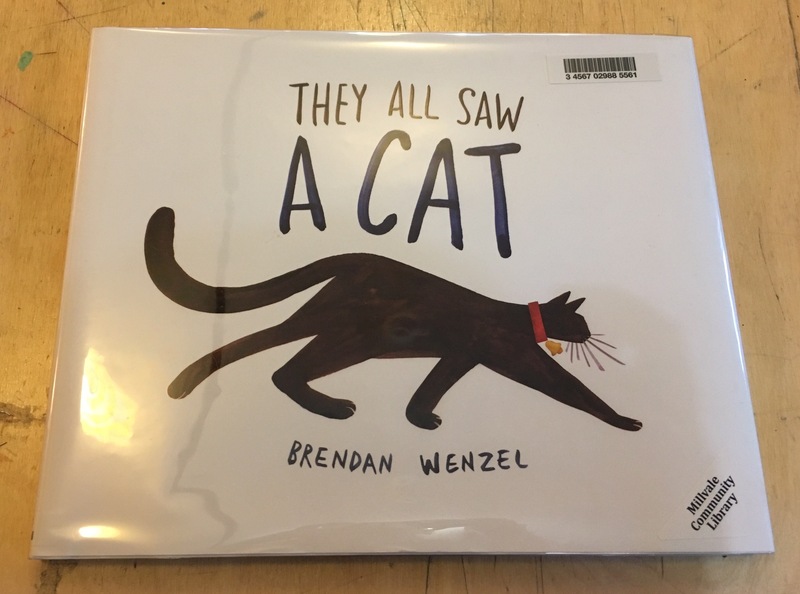 Most days there are kids at the doors before we open, and kids in the library until the moment we close at the end of the day. 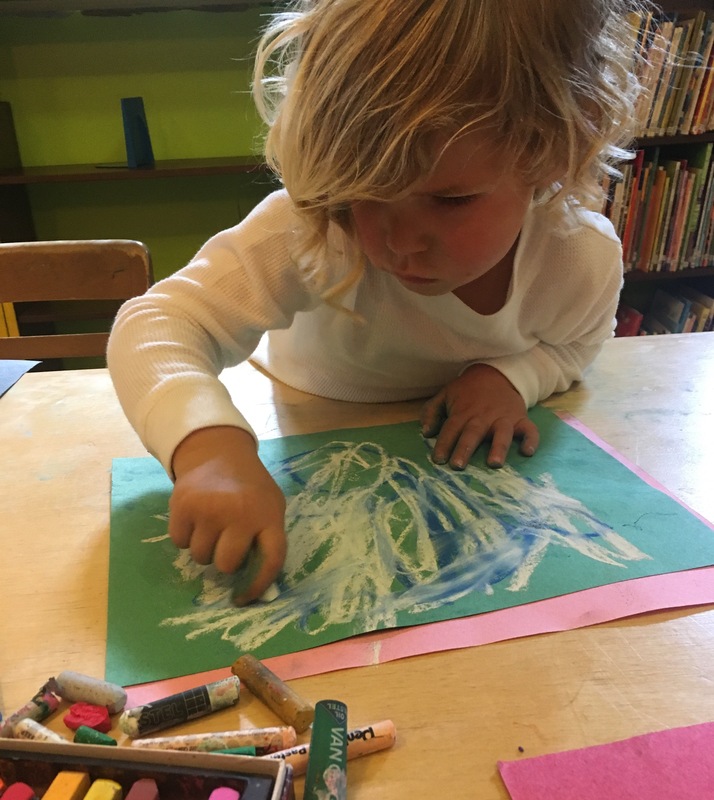 In the past, summer programming at the MCL has functioned as a drop-in model, where there would be a time window where kids could drop by and participate in as much or as little of the decided activity. This proved difficult to plan for and hard to accommodate the growing number of interested children. So, last year we moved to a summer camp model. Summer 2017 brings 12 summer camps and over 150 campers to the MCL. I would say that our first two camps were huge successes, and having two weeks off before the next camps was a genius idea on past Nora’s part. 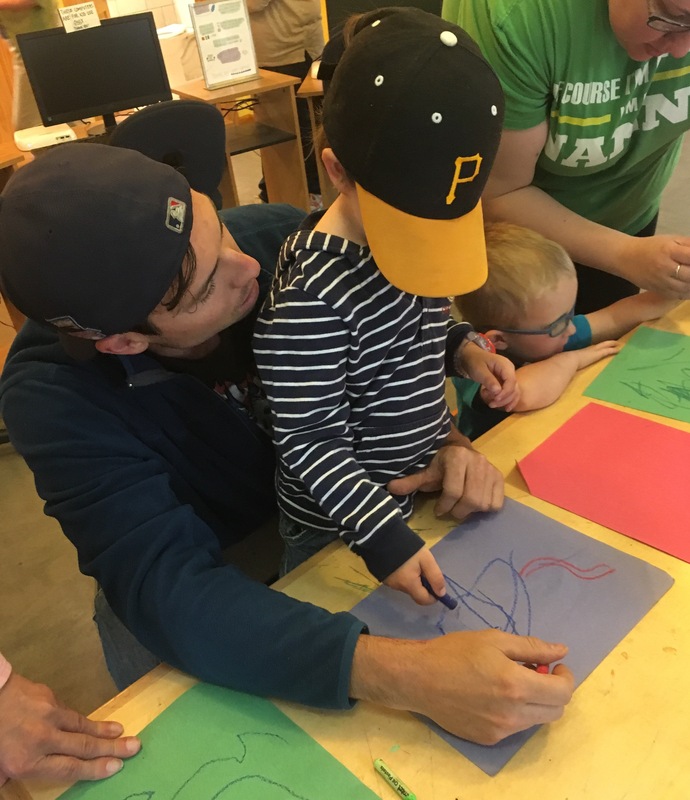 Our first camp was a collaboration with the Children’s Museum of Pittsburgh, and was so so so much fun. Just so fun! The two groups of campers, younger kids in the morning and older ones in the afternoon, learned so many new words and became comfortable with new tools… what an awesome way to measure a good time. Words like “ply”, “kumihimo”, and “conductor” were thrown around like no big deal… I’m still impressed tbh. Three days jam-packed with cardboard construction, weaving and braiding, and circuitry explorations… Those were some lucky kids. Big shout out to the Children’s Museum for lending us one of your magical teaching artists for a few days. Learning how to keep our watershed and rivers clean with Allegheny Cleanways… ON A BOAT!